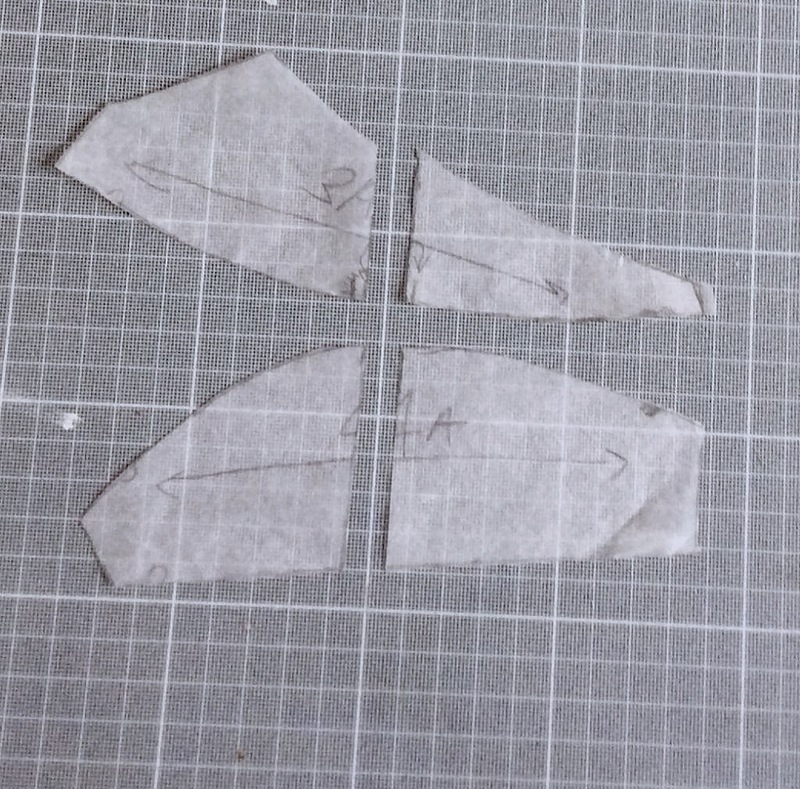 Take the original pattern pieces and work out the bust point on each. 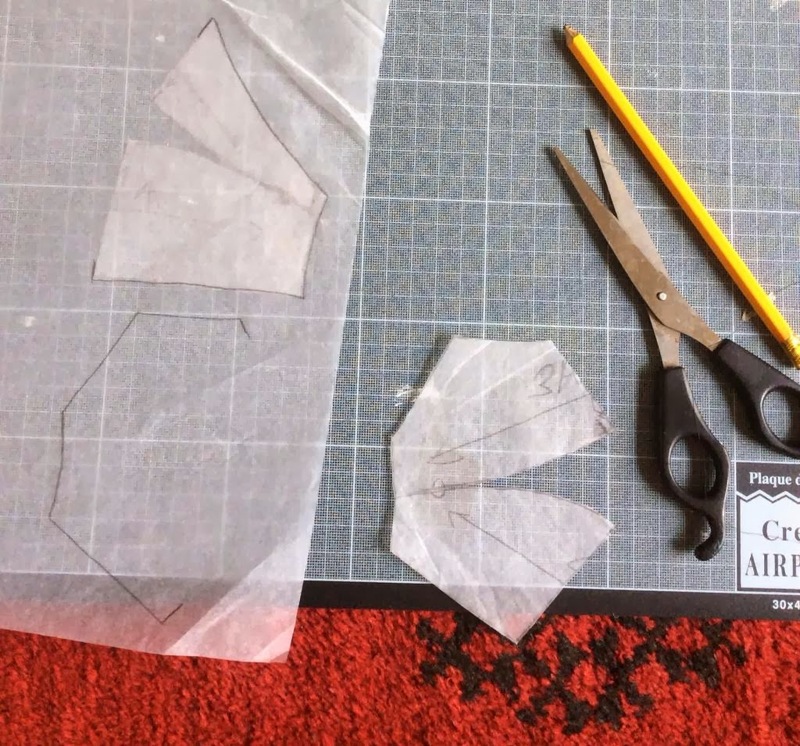 Cut vertically through both pattern pieces - I angled them so the bust points were aligned and drew a straight line across both upper and lower cups. Paste the sides together matching the edge back up. 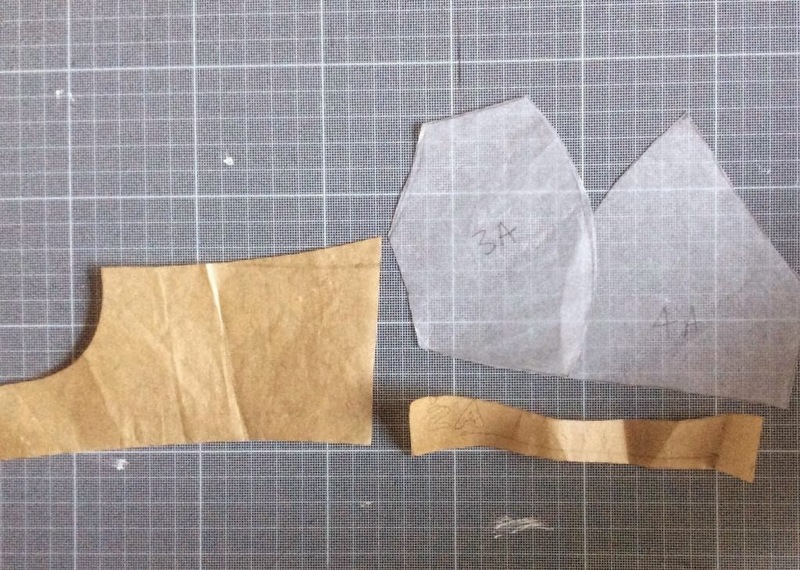 The bust curves are now separated. 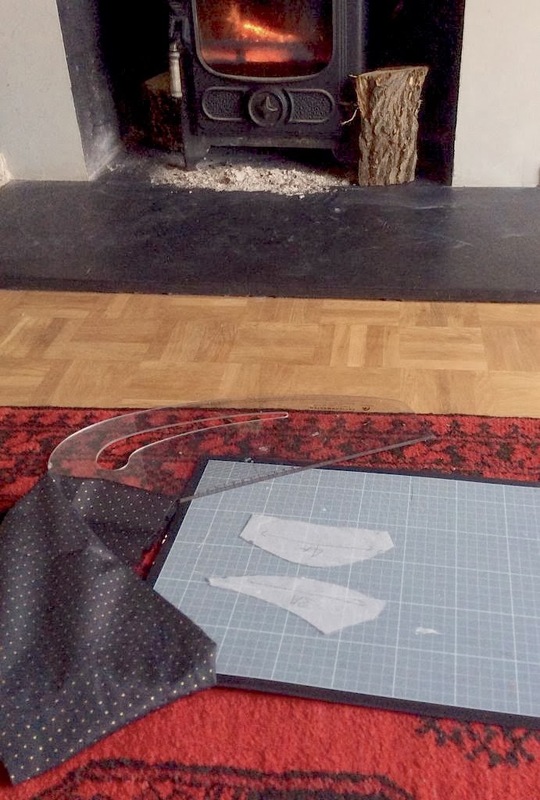 Trace a new pattern piece as shown and recreate the missing edge using a French curve. Theoretically, the more shallow the curve, the less volume with the inner cup favoured as more shallow. I think the idea is that this will need playing with but whatever happens, each piece will need to measure the same length. Here is the new cup with a vertical seam. But will it fit? Photos no thanks to my ipad or the bafflingly user unfriendly blogger.